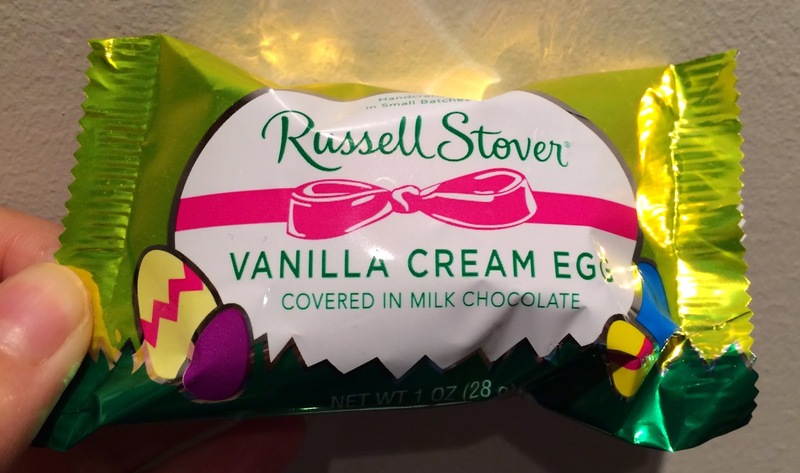 This is a Russell Stover Vanilla Cream Egg. 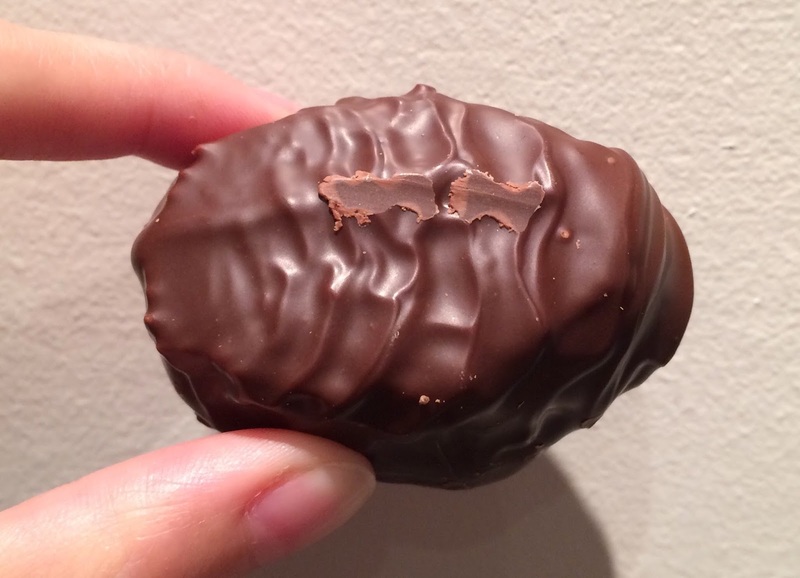 It's covered with milk chocolate. The filling was whipped and fluffy. 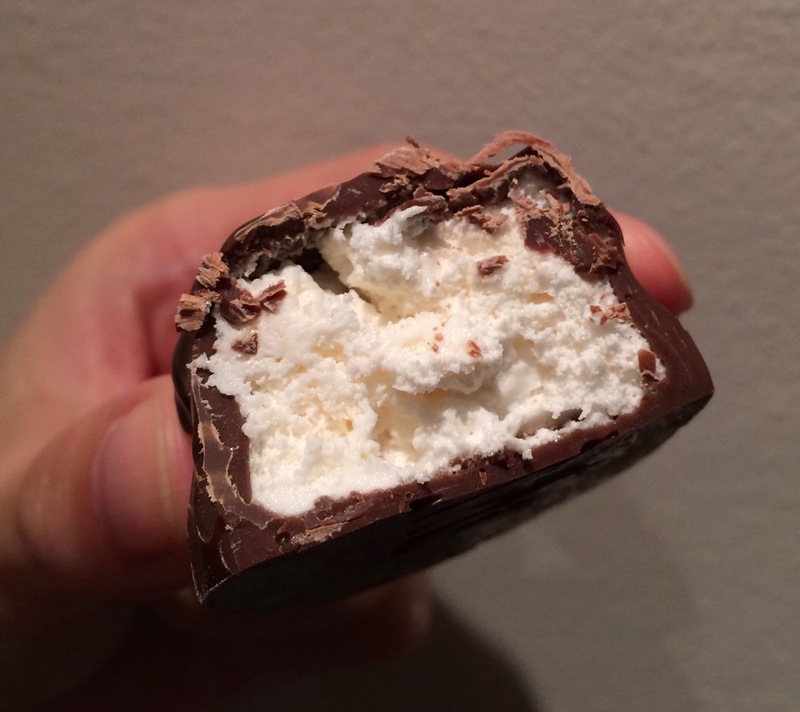 The filling itself was already so sweet that when it's mixed with milk chocolate, it's insanely sweet.